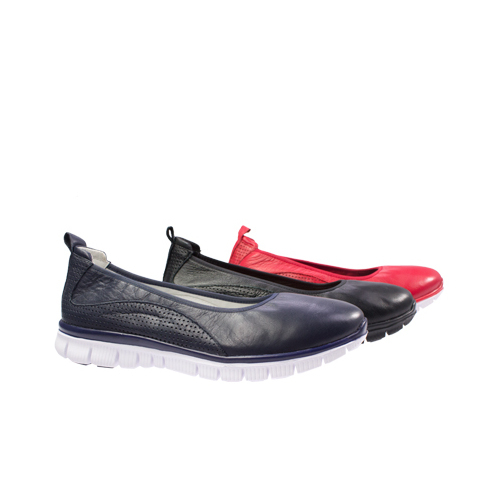 Featuring a soft moulded removable innersole, elasticised edging to hug the foot and beautifully soft leather, Pick by Arkoo Pillows is a amazingly comfortable athleisure shoe. 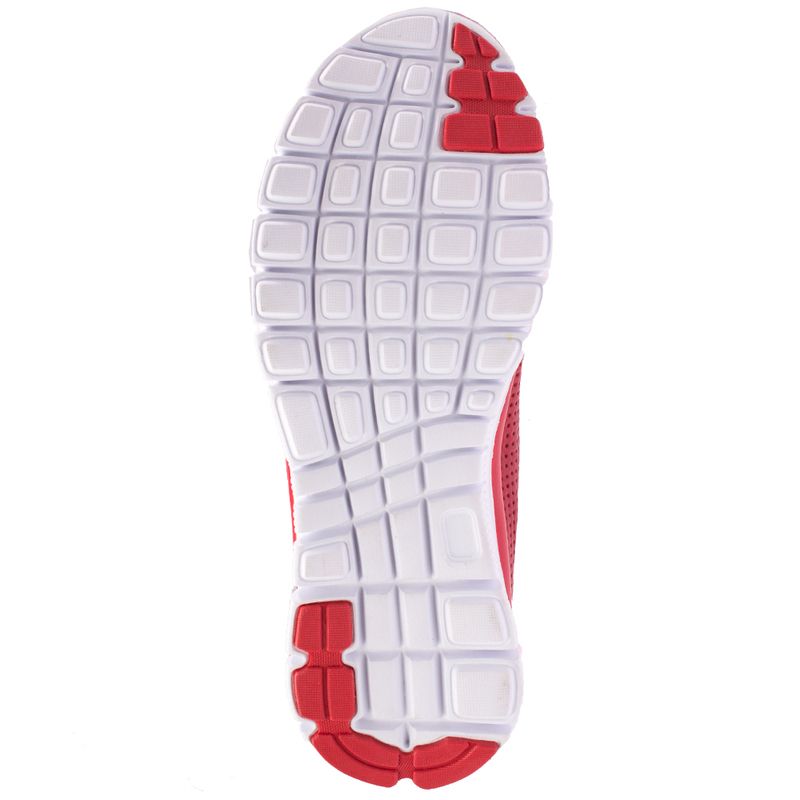 With the innersole in the shoes fit a medium width and by removing the innersole a wider width. 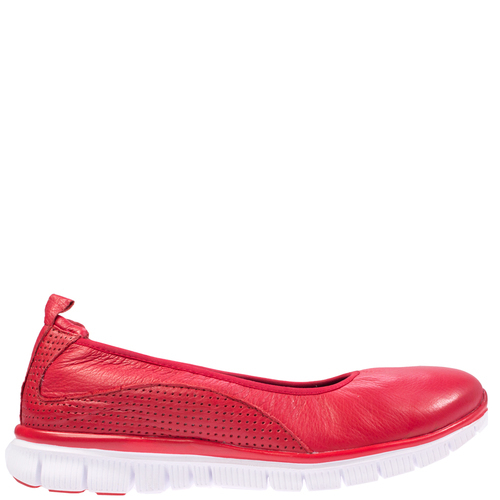 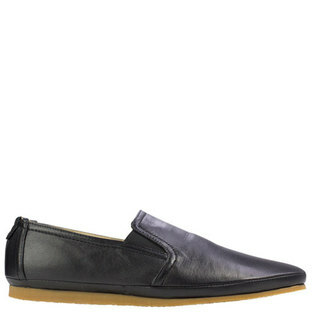 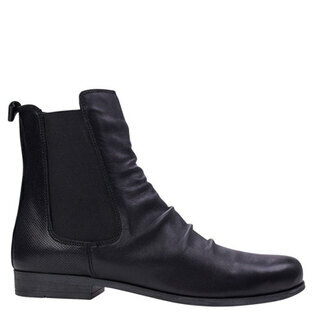 Live the Arkoo Shoes lifestyle with plus size womens shoes from one of Australia's newest brands. 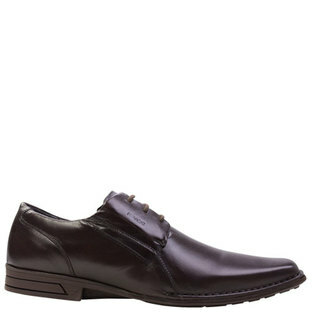 The Arkoo Shoes collections are super-comfortable and yet manage to remain super-cute. 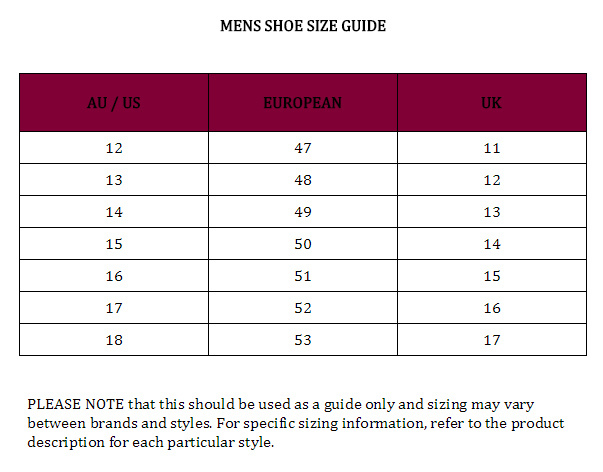 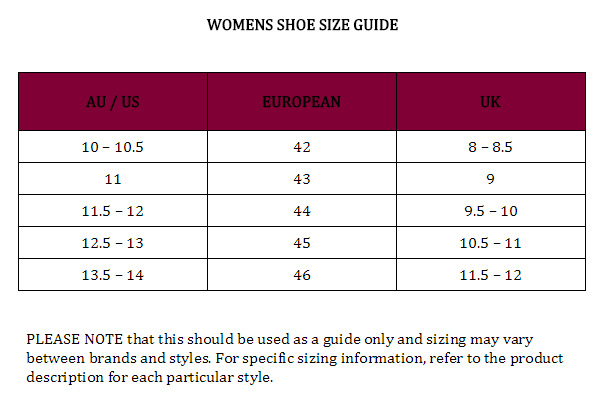 After all, there's no reason why plus size womens shoes can't be both.